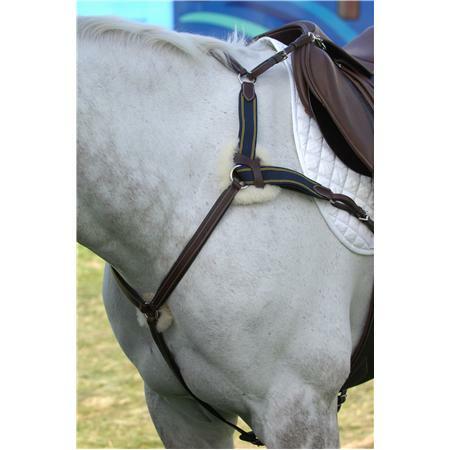 Front risers for use with the Ecogold Pads. 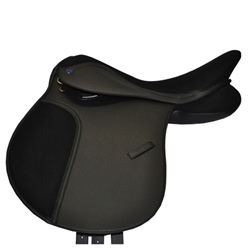 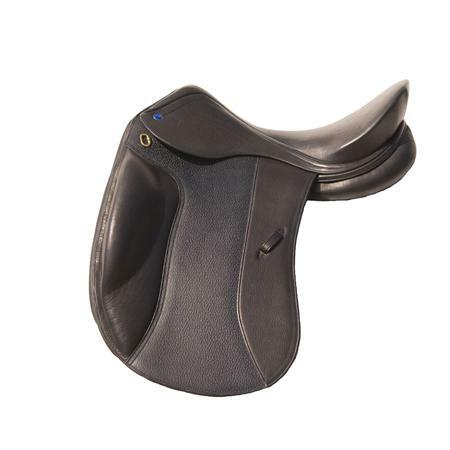 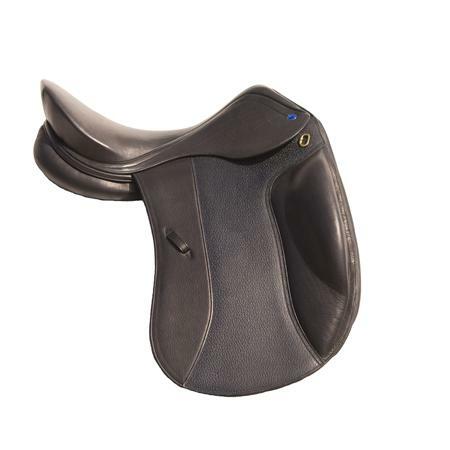 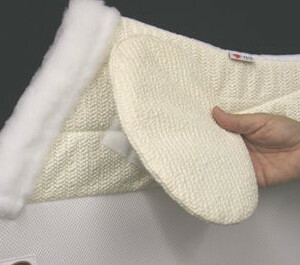 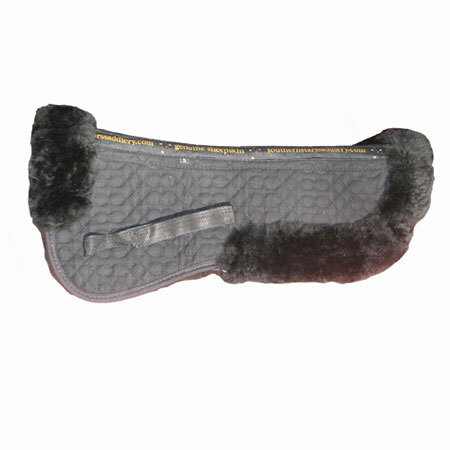 The WitherCare™ saddle pad is a complete system that provides a perfect fit and protection for high-withered horses. 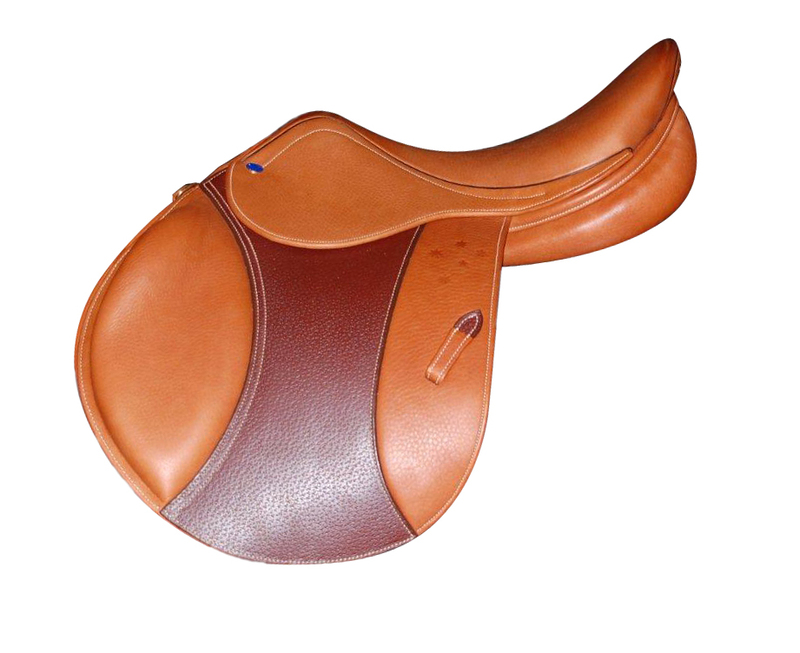 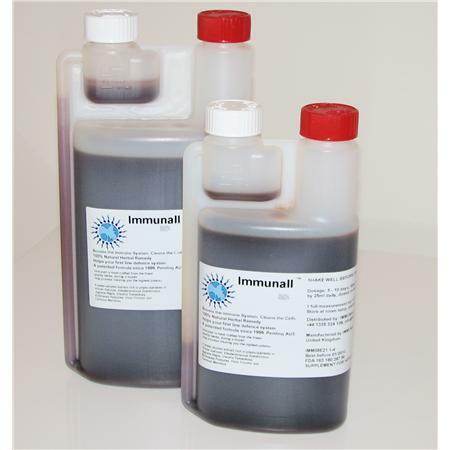 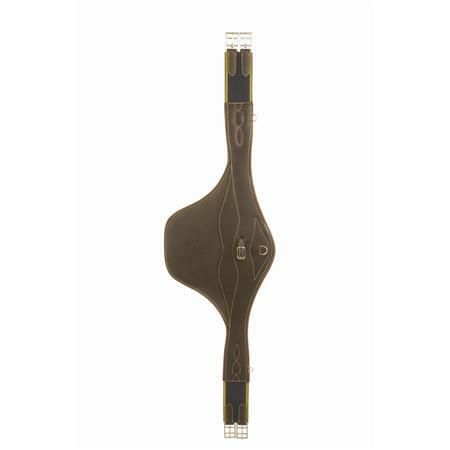 ECOGOLD’s innovative new system helps you fit your saddle for use on different horses. 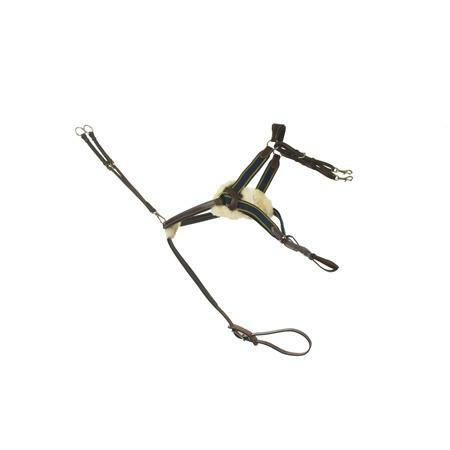 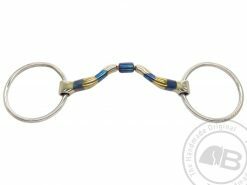 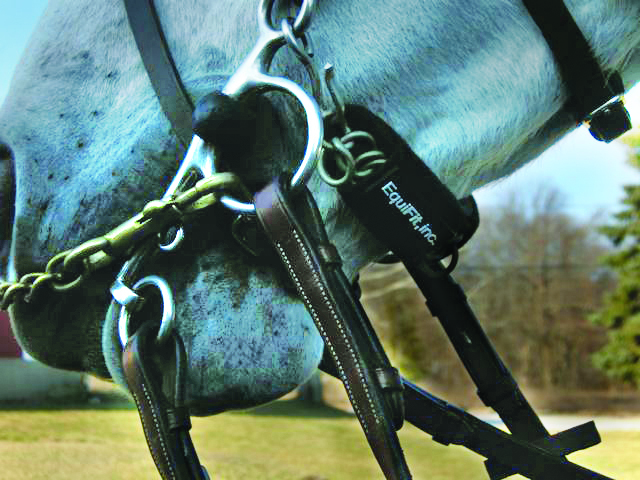 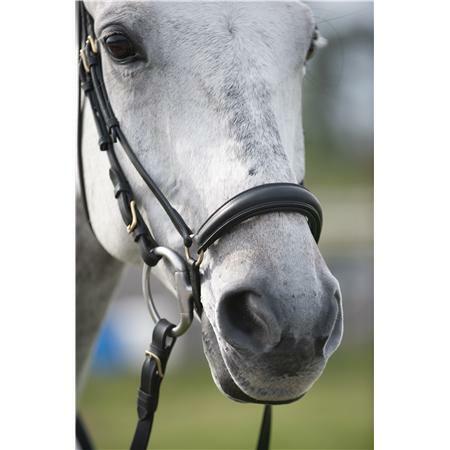 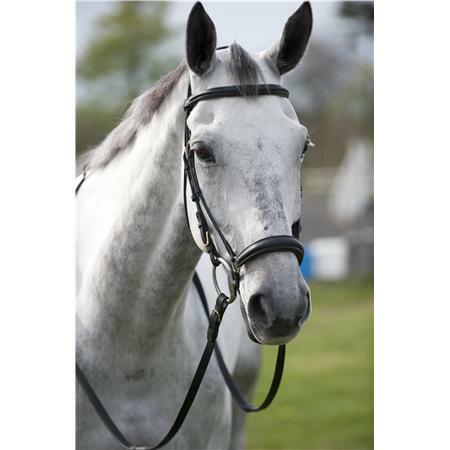 The WitherCare™ front attachments fill the horse’s shoulder cavity, lifting the saddle off the withers and keeping the saddle perfectly balanced. 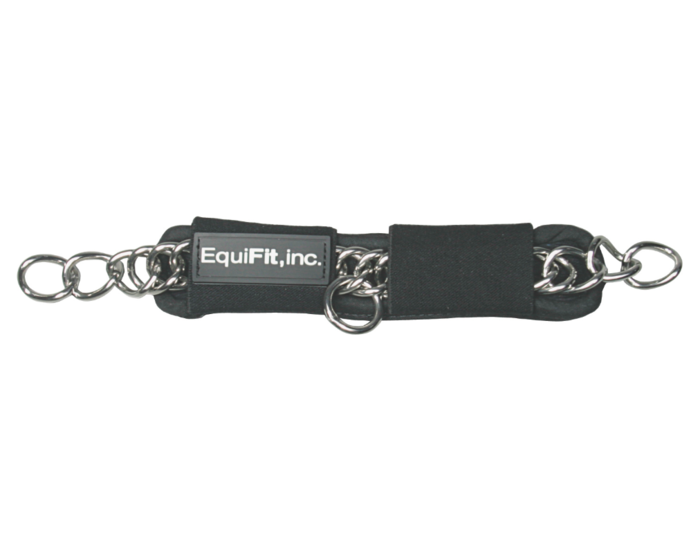 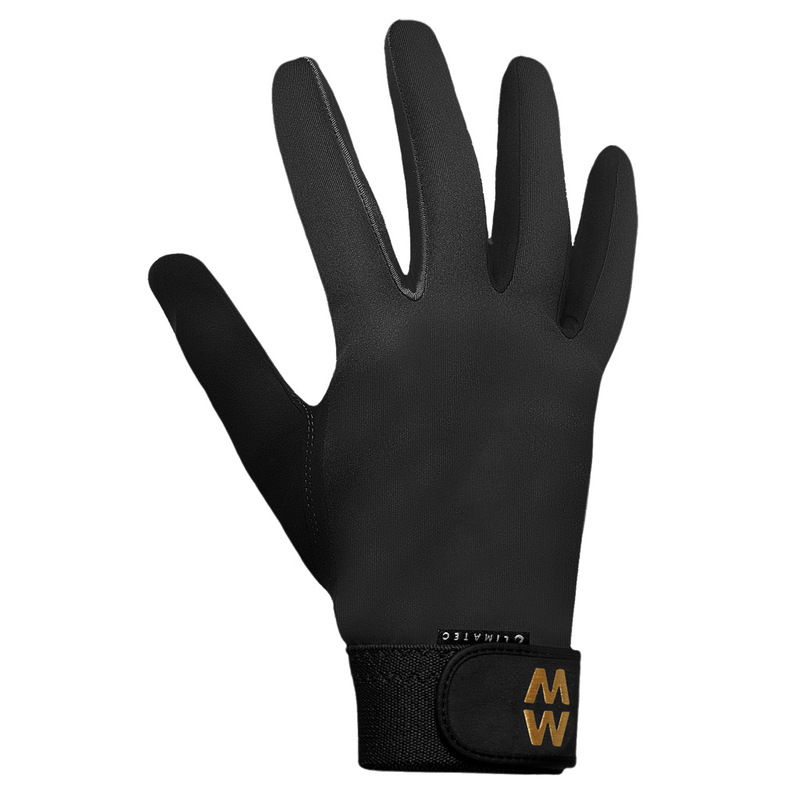 They attach with Velcro™ so it’s very easy to get a perfect fit!